Brighten any summer wardrobe with the easy-to-wear Maci slide. 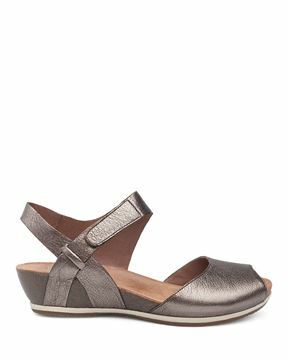 Stylish and supportive, Maci features a leather-wrapped block heel, anatomically contoured TSR midsole, leather-wrapped footbed with memory foam for cushioning, and long-wearing PU/rubber outsole. Soft inner sole makes all the difference! Love the sandal.! 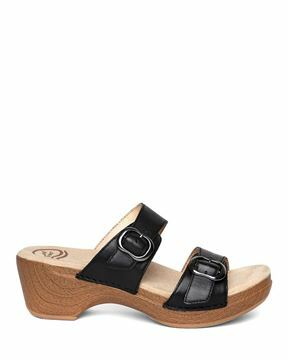 Wish that sole was in your clogs, and wish the sandal came in navy. I have the raspberry and black. Great shoe!! 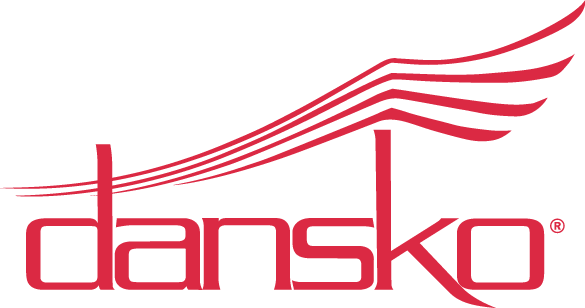 I had foot surgery a number of months ago and find my classic Dansko clogs to be the most comfortable foot wear. 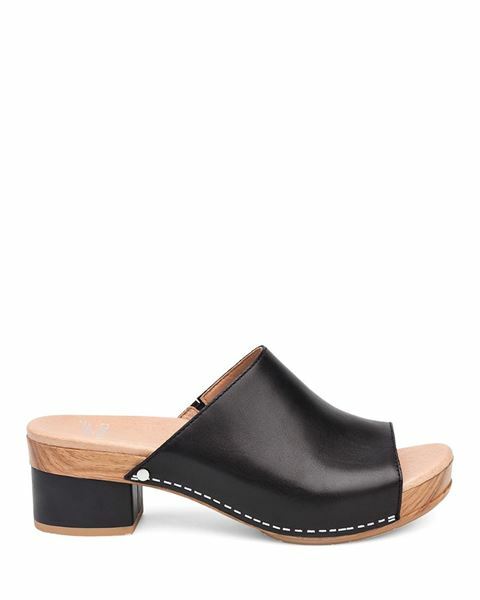 But I wanted something more fashion forward for work and saw these and thought perfect as they have the same footbed. 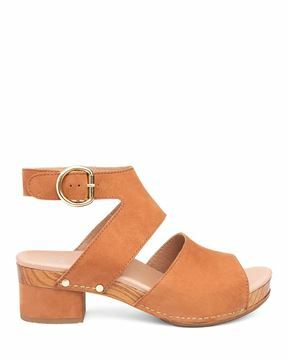 But - let me say they are super adorable and I know they will be a go to staple for me this summer. The look great with pant suits and equally great with Summer dresses. I am thrilled! I bought this shoe and put it on the next day and wore them for 8 hrs, very comfortable and stylish! I can‚Äôt wait to buy the pink pair.